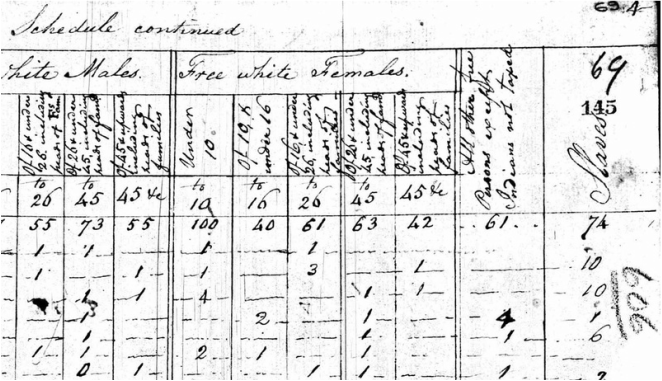 Early 19th century United States Census for the area now known as "Hunts Point." 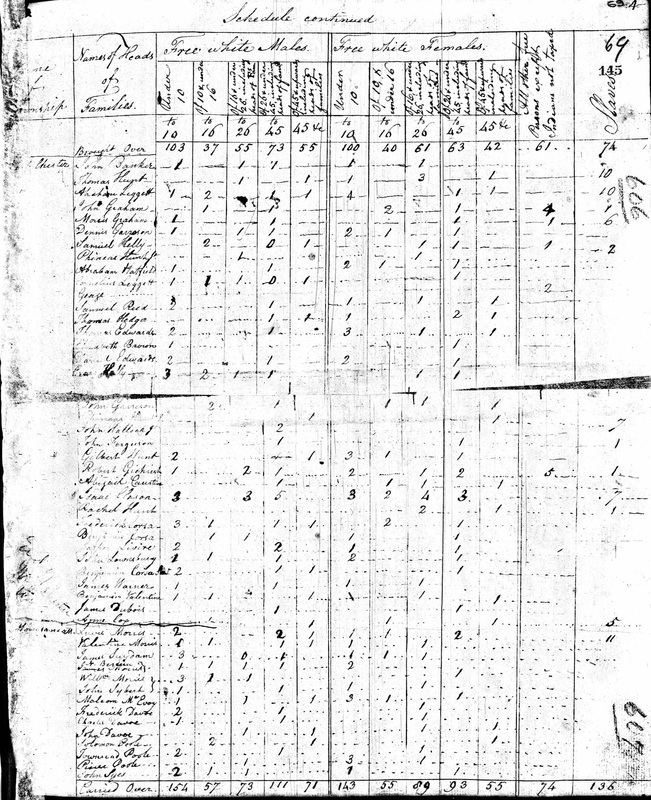 Below you will find information regarding the 1790 & 1800 Census. In 1790, each household was visited. The marshals were looking for the name of the head of the family and the number of people living in each household. The following information was documented for each household; free white males 16 years and older, free white males under 16 years, free white females, all other free people, and the amount of enslaved Africans. The 1800 Census Data lists the same as above with some minor alterations in the law. The questionnaire provided space to separately tally free white males and free white females in several age categories. Indians, slaves, and free blacks were listed in single categories undivided into age groups. These records from the first Census conducted by the United States government to record the population of the new country. This document details the names of the individuals presumably buried in the Hunts Point Slave Burial Ground. It is based on research in newspaper articles, history books, conversations, and other methods.